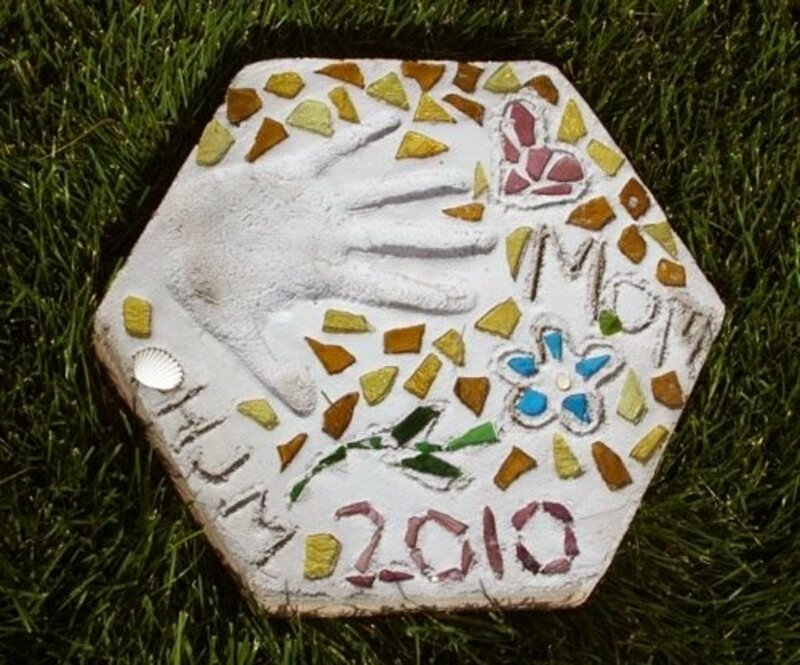 Make Your Own Garden Walking Stones to Create Lasting Memories! Learn how to make your own stepping stones! 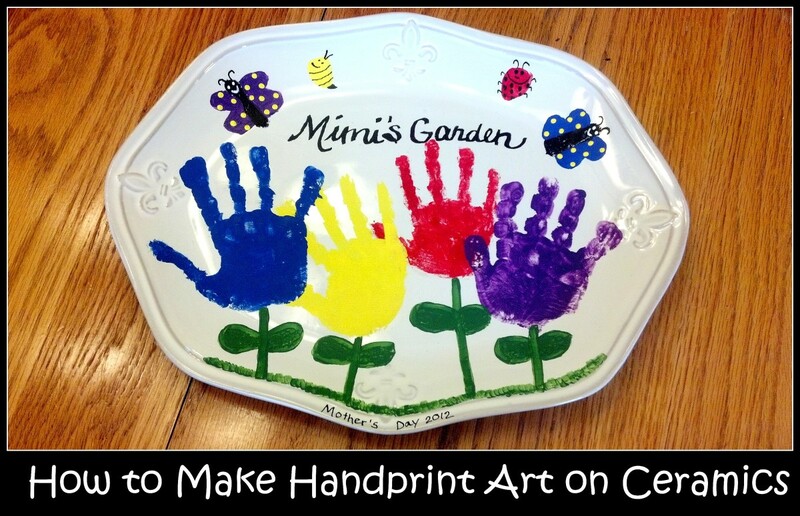 This is an easy craft that both kids and adults can do. 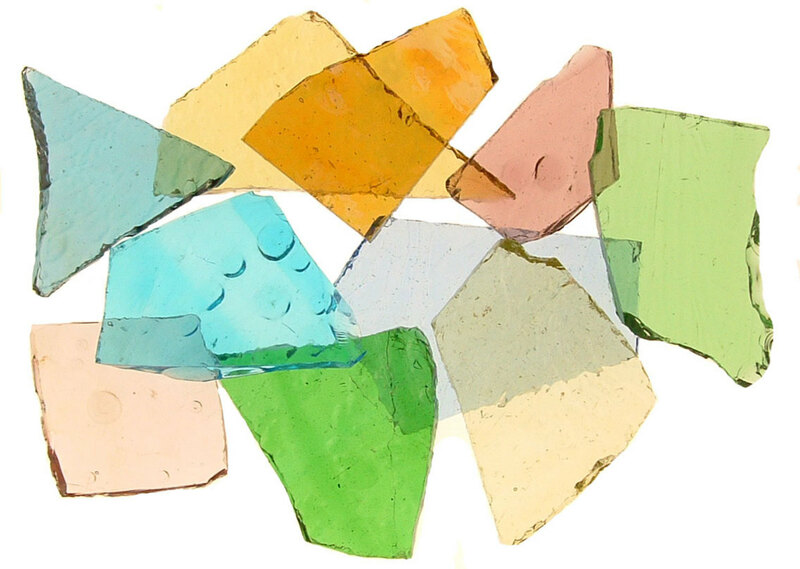 I'll show you how to make personalized stained glass stepping stones. This "stone topper" method is easier than others you'll find. 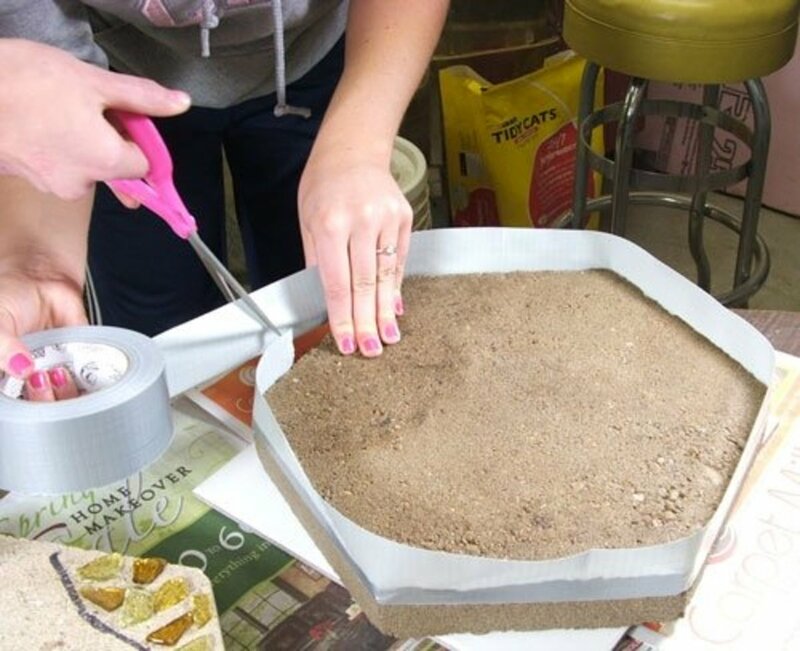 If you have never made a mosaic stepping stone or are looking for a fast and inexpensive way of crafting a number of stones quickly, then this is it! No molds or expensive kits are needed. You probably have most of the needed materials! This is a wonderful beginning mosaic project. Its simplicity makes it easy to craft the stones quickly, and it's a project the whole family can do together! You can make a beautiful stepping stone in an hour or two (depending on how long it takes you to create the perfect design). For the "how to" demonstration, I rounded up three teens with little to no crafting background. 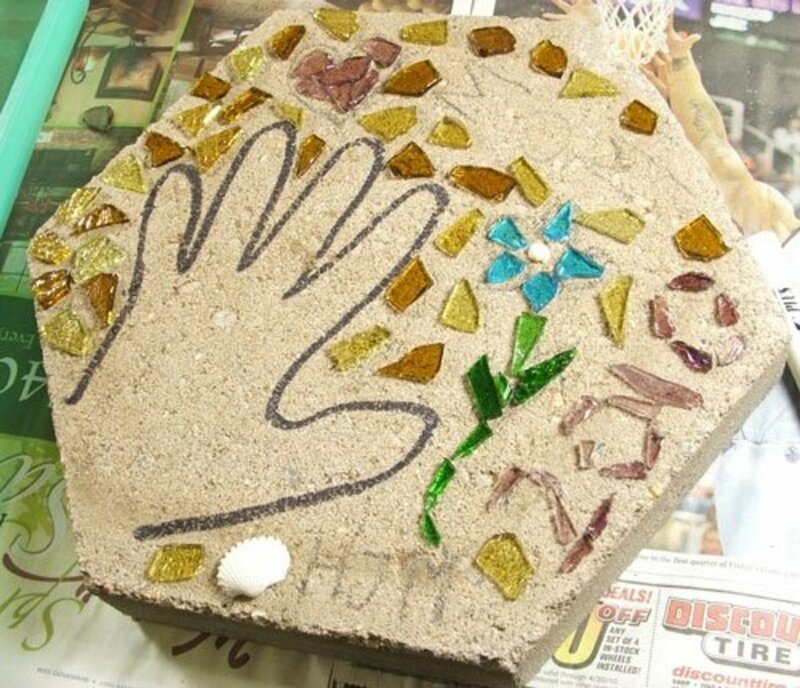 They each chose stained glass cobbles as their tesserae (the decorative item used to create the mosaic design) and decided to embed their handprint for posterity. Who knows, perhaps they may become famous one day, and that stone may be worth a small fortune! The kids had a blast, and their parents received a wonderful present. 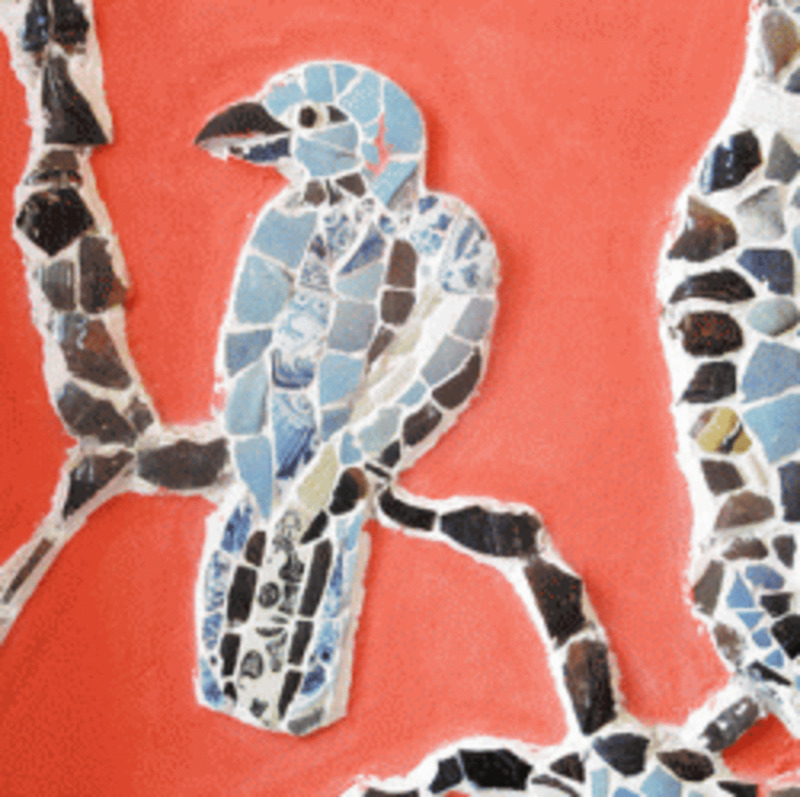 Making mosaics is not only fun, but it is also a great family project! 1 12" Commercial Precast Stepping Stone: Choose one in the size, color, and shape (square, round, or octangular) you'd like. The 12" stepping stones can be purchased at home improvement stores for as low as $1.58 each. Design Template: Use either a second precast stepping stone to set up your mosaic design or create your design on a piece of paper that is cut or marked to the size and shape of your stone. Decorative Stained Glass Cobbs (large-sized) or Cobbles (mid-sized): The number of cobbles you need will depend on the design. 5 lbs Quikrete Mortar Mix: This is a ready-to-use cement mortar mix that can be bought at most home improvement stores in 10-pound, 40-pound, 60-pound, or 80-pound bags. Duct Tape: You should have enough to wrap around the edge of the stone. The sturdier the tape, the better. Water: Keep up to 1 1/2 cups of water to mix with the mortar. You'll also need a little water to soak the precast stone. Safety Glasses: Cement is very dusty and can cause eye irritation. Petroleum Jelly: If you plan on imprinting your hand into the mortar, it is advised to use petroleum jelly to protect your skin from the caustic effect of cement. It dries your skin and can cause "sunburn-like" irritations. This material is especially important for small children. Newspaper/Plastic Tarp: Use this to protect your work surface. Paper Towels and Trash Bag: Clean up the space after you do the project. Make a paper template of your stepping stone or use a second stone to lay out your design. Outline your hand placement using a marker, and add any lettering you might want to include. the name of an occasion. 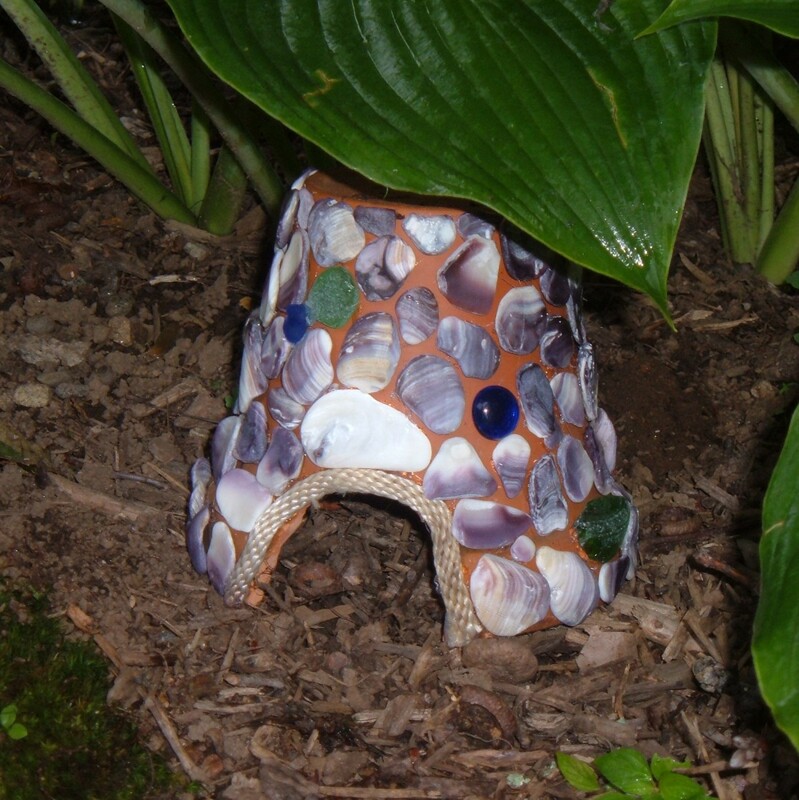 Place your stained glass cobbles, seashells, and/or any other items you might want to include to finish your design. Step 2. Set up your work-space to include plenty of room to place your pre-laid design next to the precast stepping stone. After pouring your mortar slurry you will need to transfer your design pieces quickly before the mortar dries. Pick a place where there is good air ventilation. It should be a suitable area for you to work with cement. The ideal is either outside on a nice day or in your garage. Set up a work table covered with newspapers or a plastic tarp. Place both your stepping stone and your pre-laid design near each other. 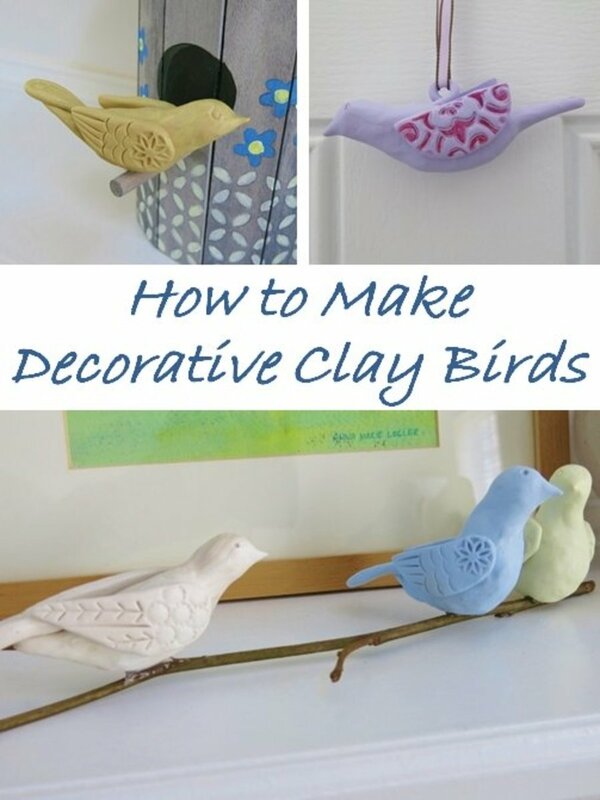 When ready, you will need to transfer your pieces quickly before the mortar dries. Step 3. Soak the pre-made stepping stone in a water bath making sure both sides are thoroughly wet. This will help prevent the stone from soaking the moisture out of the mortar too quickly, which could cause cracking. 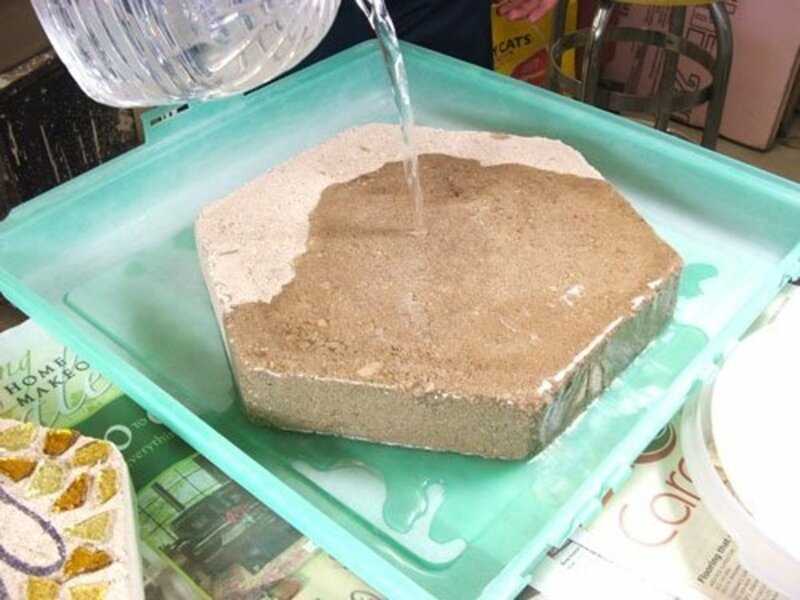 Soak the pre-made stepping stone in a water bath, making sure both sides are thoroughly wet. This will help prevent the stone from soaking the moisture out of the mortar too quickly, which is something that could cause cracking. Step 4. 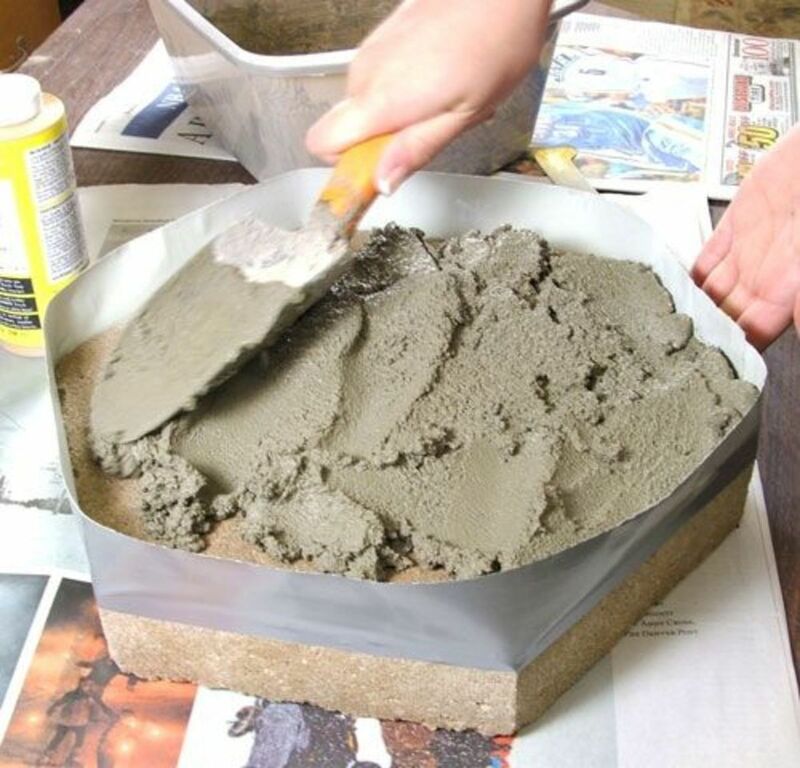 Once thoroughly soaked, wrap the stone with a good sturdy duct tape making a 1 1/2" to 2" bed to hold the wet mortar while forming a strong wall to keep the shape consistent with the shape of the stone. 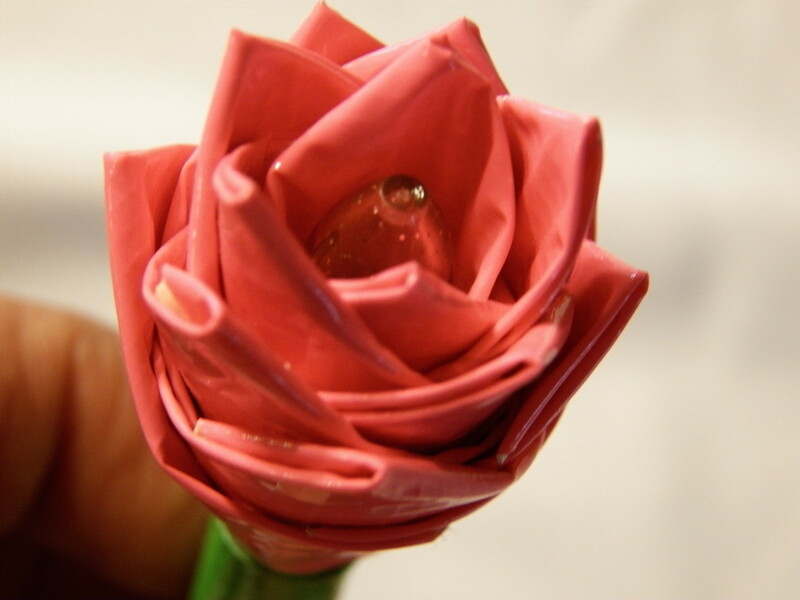 Once it's thoroughly soaked, wrap the stone with a good, sturdy duct tape. Form a 1.5" tall bed that will hold the wet mortar. Make sure the duct tape sticks securely. You may want to wrap your stone twice for added strength. Step 5. Using a trowel, thoroughly mix the dry mortar with the water until it is like peanut butter. If the mix is too dry add a small amount of water until it is of the desired consistency. If is too runny add dry mortar. Put on your dust mask and safety glasses to get started. Measure out five cups or five pounds of dry mortar into a large bucket. Add 3/4 cup of water, saving the rest to add as needed. 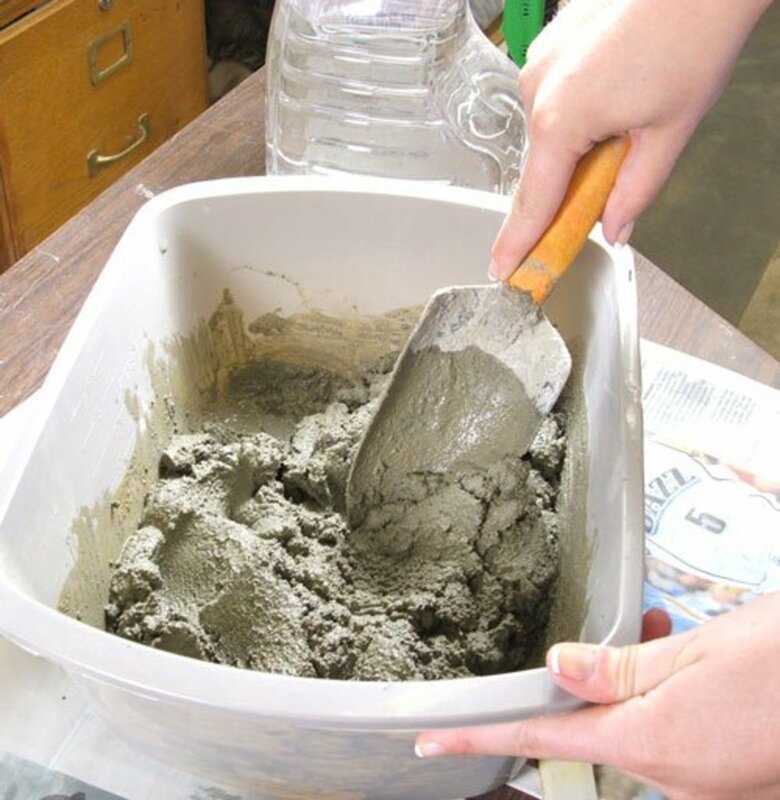 Using a trowel, thoroughly mix the dry mortar with the water until it has the consistency of a thick peanut butter. If the mix is too dry, add a small amount of water until it is the desired consistency. If it is too runny, add dry mortar. Make sure the slurry is thoroughly mixed before pouring. See the mixing tips after the tutorial for additional instructions. Scoop the mortar on the stone using a trowel. Using the back of your trowel, spread the wet mortar evenly across the base stone and make it level. With the edge of your trowel, smooth the surface. The total time you spend on mixing, pouring, and smoothing should be no more than five minutes. Once your topper is smooth, you can begin to decorate. Paying attention to your design, press your hand evenly into the wet mortar. You may have to use your other hand to help press down each finger to get a good imprint. 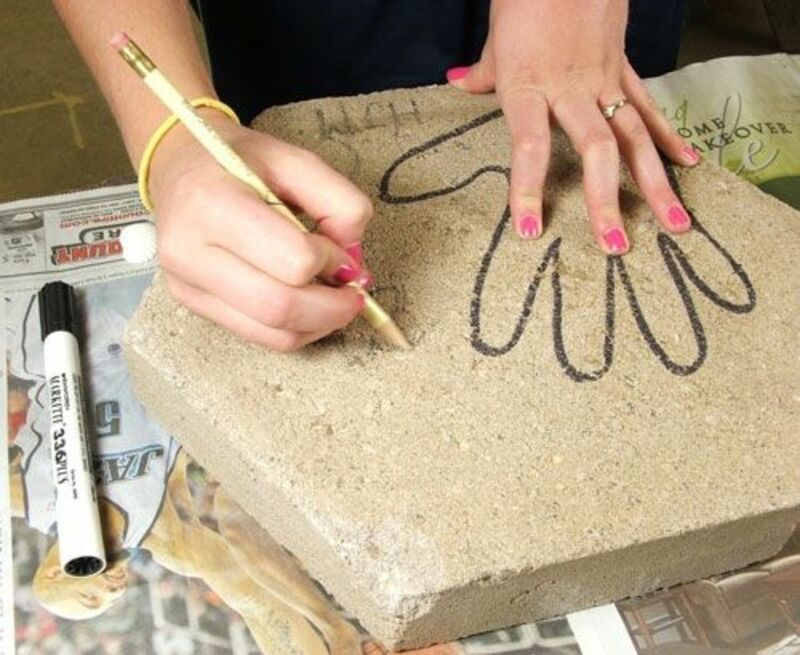 Using a pencil or thin stick, engrave your stone with your initials, date, or whatever else you'd like to add. 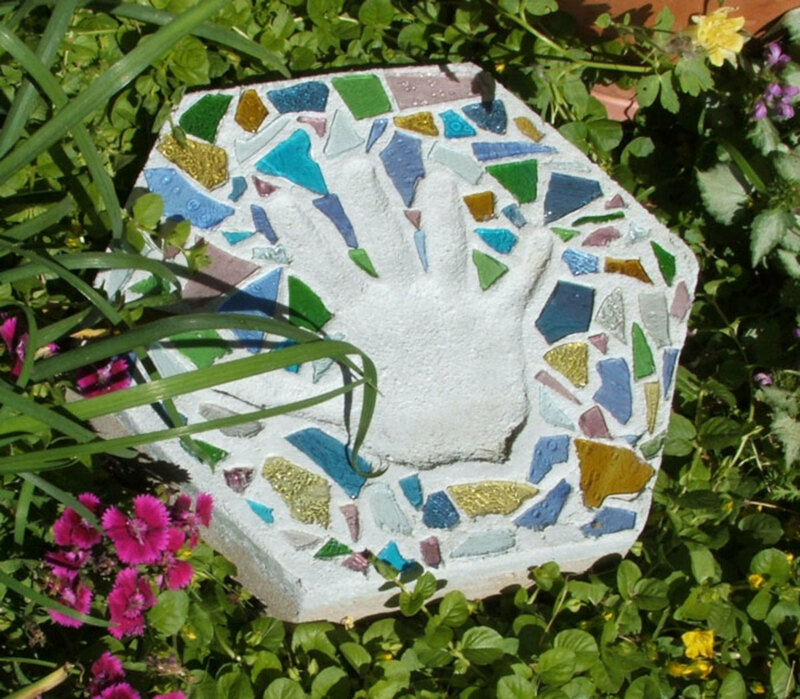 Wash your hand of any residue before adding your stained glass cobbles. Let it set. Step 8. Once the mortar has set, carefully remove the duct tape. With a wet sponge wipe the edges to smooth out any rough areas. When the mortar slurry firms (in approximately 15 to 30 minutes), gently remove the duct tape. 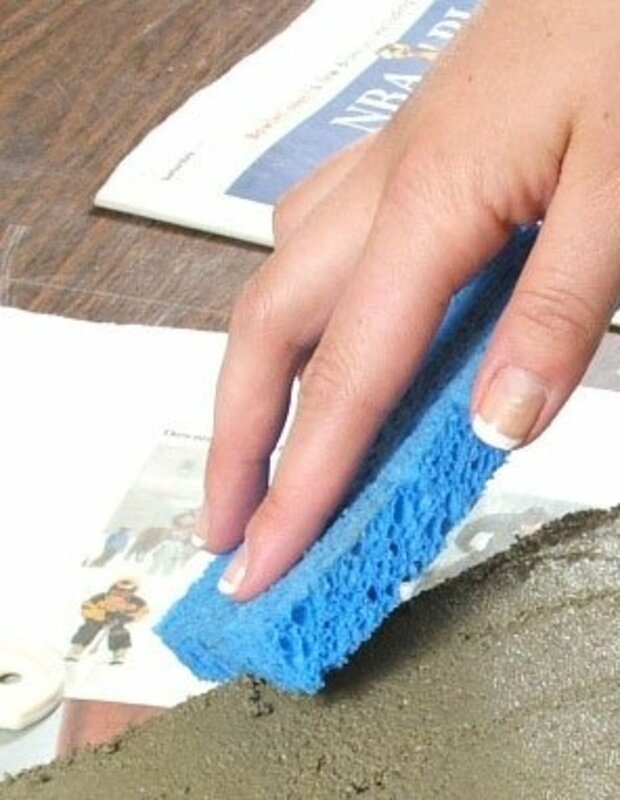 With a wet sponge, gently round out the edges and smooth any rough spots. Step 10. Let dry 24 hours before moving it to a protected place where it can cure for a couple of weeks. The newly-poured stone now needs to cure for a couple of weeks before it can be put outside. Your stone is weakest on the day it is poured, so let it sit for at least 24 hours before moving it to a place where it can finish curing. Be sure to clean off the trowel and plastic tubs as soon as you're finished with them. Any excess mortar should be discarded in a trash bag. Tools can be easily cleaned outdoors using a garden hose or washed in a bucket of water. Once the cement hardens, it will be difficult to remove. Don't clean them in your house sinks, as cement can clog up your drain lines! making stepping stones as a great fundraising project for schools and groups! Designing stepping stones is fun and very personal. It doesn't have to be a work of art, but it has to be about you: your favorite colors, your favorite shapes, your favorite themes, etc. Do You Want to Make a Stone to Give Away as a Gift? If it's for a parent, a hand or foot imprint will always be cherished. Add color with stained glass cobbles, marbles, old legos, and maybe a penny with your birth year. Find small items that would be memorable of your growing up. Even photos can be embedded. If it is for a friend, think of what they would like. Would they prefer an abstract design? Would they like a design with a garden theme like flowers or bugs? Basically, choose something that can withstand being outdoors and possibly walked on. Lay a few pieces out on a table and begin to arrange them into pleasing designs. You may want to line it all up and then push and pull that straight line into a curvy line or perhaps a circle or heart. Once you start to visualize the design possibilities with the items you have, transfer them to a paper template cut to the size and shape of the stepping stone you want to make. Continue to create. Imagine how it will look in your yard with the sunlight hitting it, and get started with your project! Which Cement Should I Use for Stepping Stones? One of the largest and well-known manufacturers is Qwikrete. Their products can be found at home improvement stores such as Lowes and Home Depot. For the "stone topper" method, I use and highly recommend "Qwikrete Mortar Mix". Their mortar mix is a blend of masonry cement and graded sand. It is a long-lasting, strong-bonding mortar that can withstand outdoor weather conditions. I like the option of purchasing the Qwikrete Mortar Mix in 10-pound bags. It is easily transportable and only costs $1.98. That's a buck per topping! 1. Prepare. Have your working area set up and your materials ready to use. Make sure your dusk mask, gloves, and safety glasses are available when needed. Cement sets-up quickly, and you have to be ready. 2. Measure the Water and Cement (Mortar). Adding the right amount of water to cement mix is very important. Using too much water will weaken or cause cracking in your stone. Too little water will cause the stone to dry too fast, which will also weaken the stone. The trick is to start out with approximately 2/3 of the total water you think you will need. Slowly add more water, a few drops at a time, until the mix is the consistency of peanut butter or a thick milk milkshake. It is best if you use water at room temperature. Warmer water will cause the cement to set up faster, giving you less time to apply your decorations. The amount of water needed will vary with each stone made due to humidity, the color of cement used, and the way you mix the cement. Less water is required in humid weather, when using lighter colors of cement, or when you use a power tool to mix your slurry. 3. Rule of Thumb. The rule of thumb for calculating a water to cement ratio is 2 ounces of water to every cup of cement mix. Make sure you read the previous step. 4. Mixing Cement. Mix vigorously! There is no wimpy mixing allowed! Wear your safety equipment! The strength of the final piece relies on vigorous mixing. You want to make sure that all of the cement is thoroughly mixed with the water and no dry spots exist. Hand mixing is fine for small batches, but larger batches should be mixed with a power mixer such as a drill with a mixing blade attachment. Note: As you mix "vigorously," the cement slurry will thin. Use caution when adding additional water. 5. Air Bubbles. Air bubbles in the slurry will rise while the stone is drying, which will create little air holes in the surface of the finished piece. To remove as many of them as possible, you need to "burp" your stone. Once the slurry is poured and smoothed, gently tap the lower precast base stone with a rubber mallet, slowly moving the mallet around the base. Thirty seconds will probably do the trick. After the stone is set, you can fill any remaining holes by mixing up a small batch of slurry paste using a teaspoon of mortar mix and a few drops of water. Using a gloved finger, rub the slurry into the hole. Wipe away any excess with a damp sponge. 6. Drying Tips. For the first 24 hours after making your stone, let it sit undisturbed. This is when it is the weakest. The precast stone is going to be drawing moisture from the newly poured top, so cover it with plastic, a trash bag, or grocery bag. The following day, you can move it indoors. It will need to fully cure for a couple more weeks before it can go outside. Qwikcrete shares their Material Safety Data Sheet if you want to take a closer look. Every great company stands behind their customers and their products. It seems to me that American-made products such as Qwikcrete do more for the safety of their customers then those products made overseas. The wonderful thing about technology is that you don't have to stick to plain grey cement. 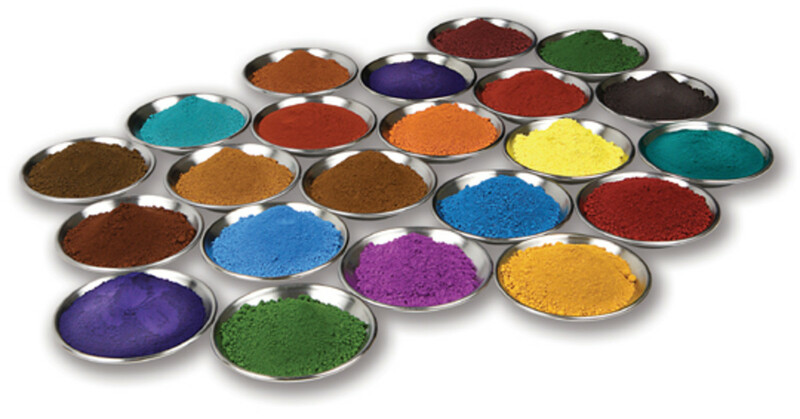 There is a range of beautiful color additives available in liquid and powder forms. Add colors with concrete powders sprinkled or rubbed into the surface of the concrete when wet, or mix the color directly into the cement slurry. You can also achieve wonderful effects using acid stain and different paint colors on dry or even old cement. I really enjoyed your lens about personalized stepping stones for garden. Thanks for the step by step guide. Great idea! Nice stones for garden. Oh what fun to create mosaid stepping stones! Once a friend and I did this and we bought some funky old china plates at a thrift shop, then smashed them to pieces and used the pieces as tesserae. Fun! Fantastic lens, thank you for sharing! 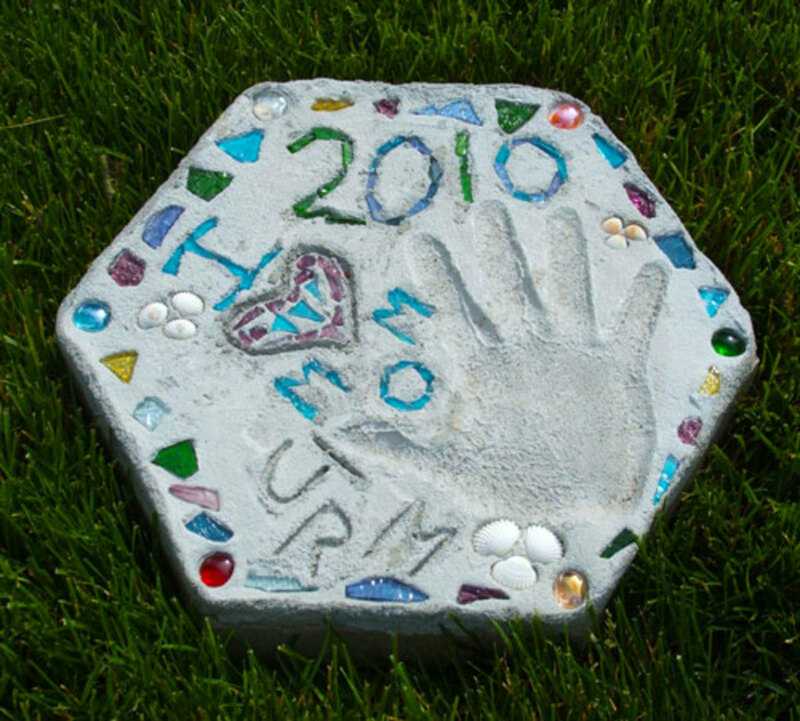 Some great ideas to personalize your own stepping stone. There is a spot in our front lawn that needs this help...Thanks! This is such a fabulous idea for personalizing a garden or walkway. Love your creativity. Just what I'm looking for! My mom makes stepping stones for her garden in Florida, and your article is just the encouragement that I need. Thanks for the detailed explanations! This is going to be my summer project - one made by each of the kids! awesome lens! Shared @ Pinterest! Great ideas! I will try it myself. What a great lens and super garden idea. Blessings. Returning with some fresh angel dust to add to the mix for your personalized stepping stones! Thanks for sharing these detailed instructions. My daughter and I are going to make some stepping stones to give to her grandparents. Your instructions are wonderful. Thank you. Love love love this lens, these stones are beautiful! I'm lensrolling this to my MS word doc. for future reference. These (or some like them) will certainly be pretty in my brand new garden. This is indeed a beautiful way of improving your garden. I would love to get my hands on making mosaic and this lens will be a great help for me to achieve this goal. This is a very remarkable lens, I really appreciate that you took the time to share it. Lovely work! sooo cool! this lens is awesome. get the perfect DIY conservatory to improve the look and feel of your home! Love your ideas and tutorials. Lensrolling to my Garden Crafts lenses. Nice lens. My mother has handprint stones for every one of her grandchildren all around her yard. She just loves them. They are all unique as each grandchild decorated their own. LOVE this project and plan to make some of these in the springtime. This tutorial is SO well-done, very comprehensive. FAVED! 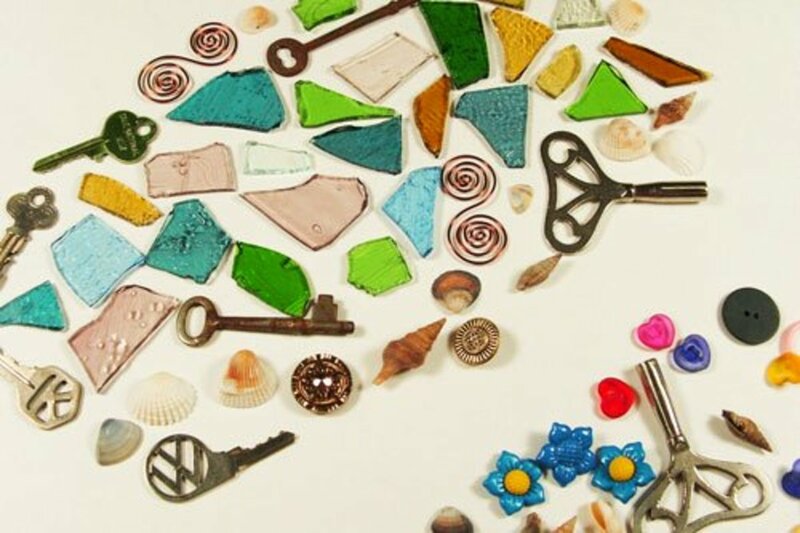 I did this years ago, with sea glass and some other found things. It was fun. You have the best ideas and suggestiong..thanks so much for sharing! Wow - another great tutorial! Thanks so much for making these lenses. Love the idea with the keys. Another great lens. I'll definitely come back to your lenses. They are so gorgeous! 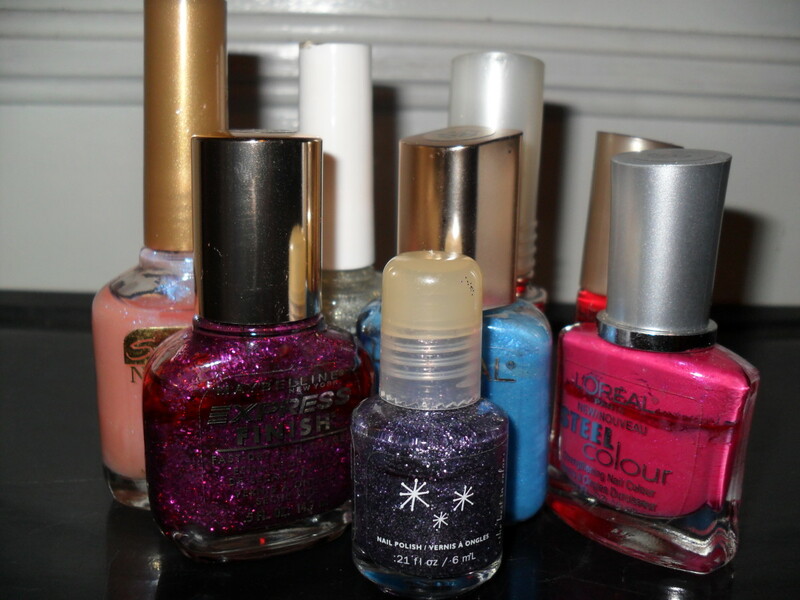 I love colorful stuff!!! I'd say you have another great tutorial on your hands! I love your step by step instructions and tips on how to personalize stepping stones for that special someone. Better yet, you problem solve by sharing the "burping" process. Sweet! I made a mosaic pot at a workshop a few months ago. Loved it. I must make these with my grandchildren. It will make a wonderful holiday gift! Great ideas. I think we will make a few stepping stones. Thanks for all the tips! 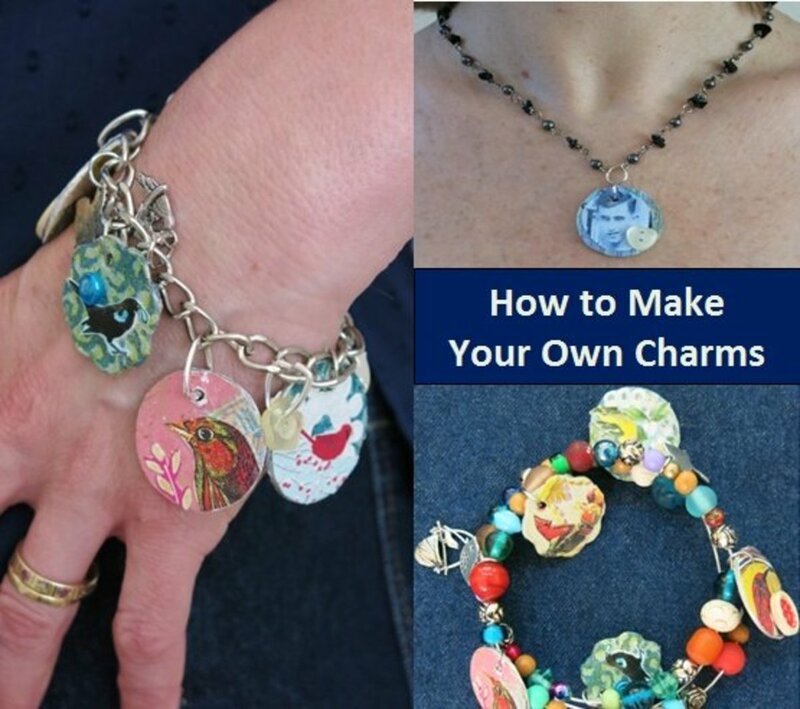 This is a fabulous tutorial and a most excellent idea! Beautiful! 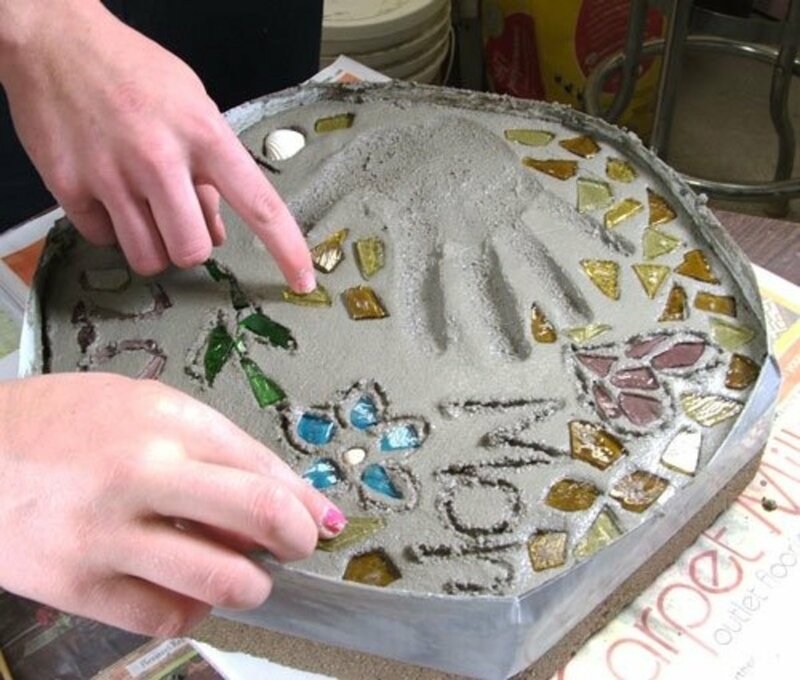 Thanks for sharing the easy to make mosaic stepping stone. Somehow I just like mosaics only outdoor. Suits it there. Wink. Wink. I'm so excited to try this! I need to get to work on my mosaic pieces. Neat! More visual inspiration for virtually unrelated art stuff. Nice Lens. 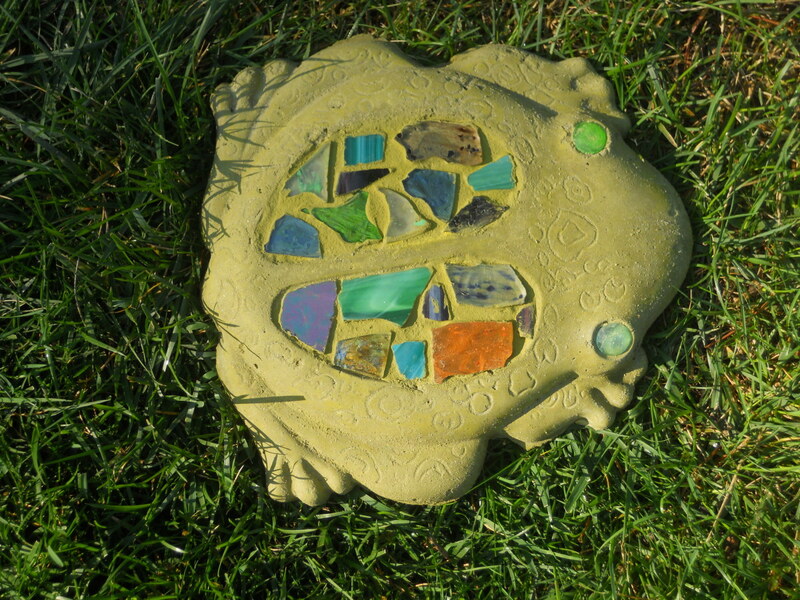 What a nice idea for one-of-a-kind stepping stones for your garden! I like this lens. The instructions are clear. The pictures are excellent and really bring the steps alive. I'm not at all handy but I feel tempted to try this project! Great job. Blessed (featured on my Winging It lens).. Very nice job on your first lens! And welcome to Squidoo!